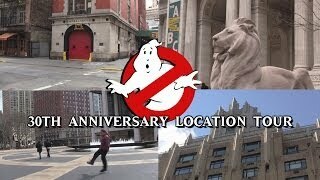 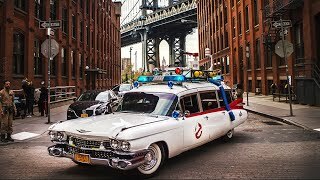 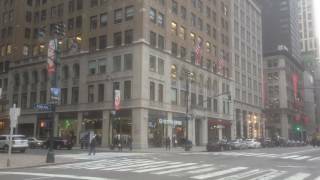 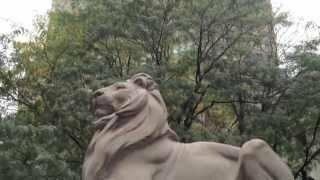 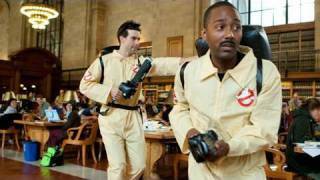 Ghostbusters 30th Anniversary Location Tour! 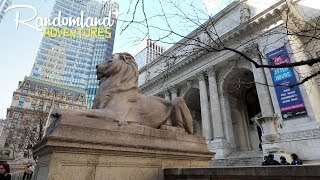 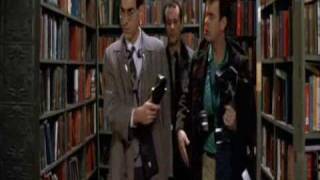 Visit to the Ghostbusters - New York Public Library. 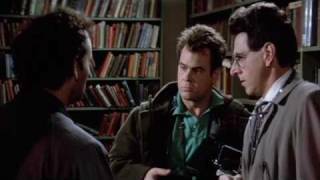 a classic scene from a classic film. 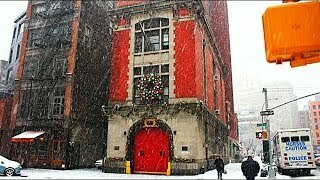 Ghostbusters NYC filming locations! 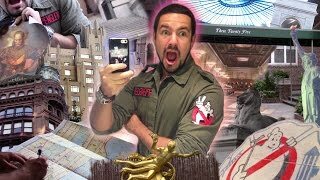 Living an 80s dream with Venkman, the Muppets, and more!